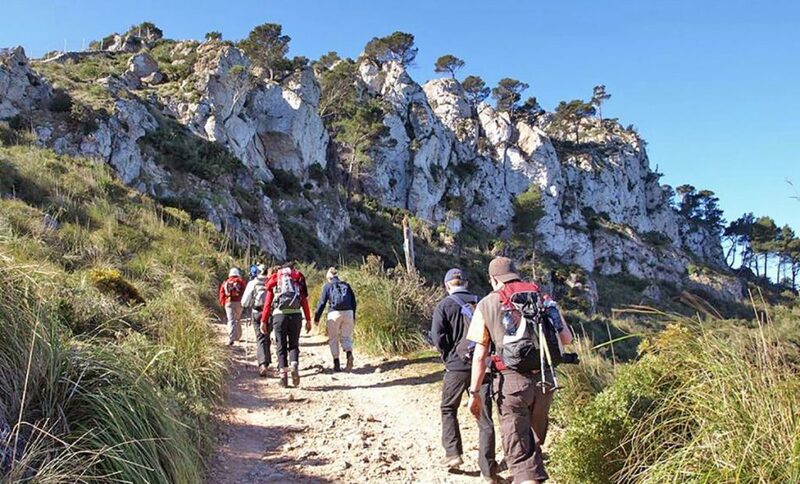 The Residence “El Paraiso Active Plus” offers ideal conditions for sportive, active or relaxing holidays. 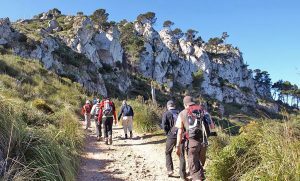 As the climate of Mallorca is very pleasant during the whole year and there are a lot of sporting activities, the visitors can use excellent their holiday stay. 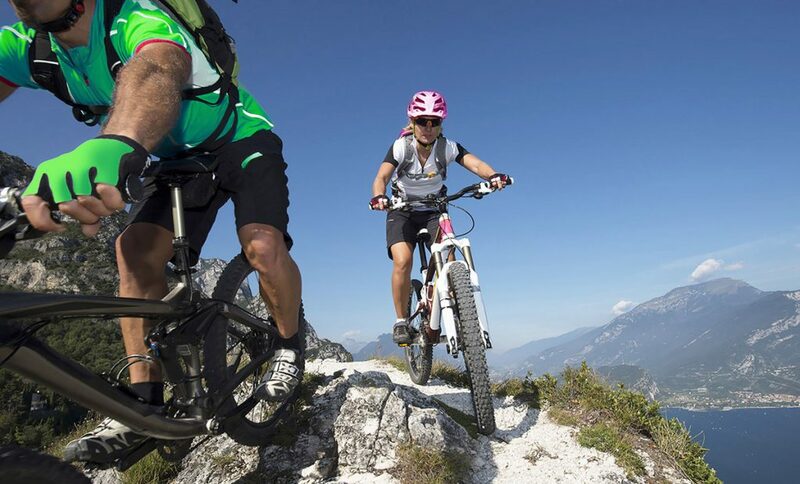 Cycling on the island is very popular, not only among professional cyclists for training reasons but as well among hobby cyclists to get to know the island from another angle. 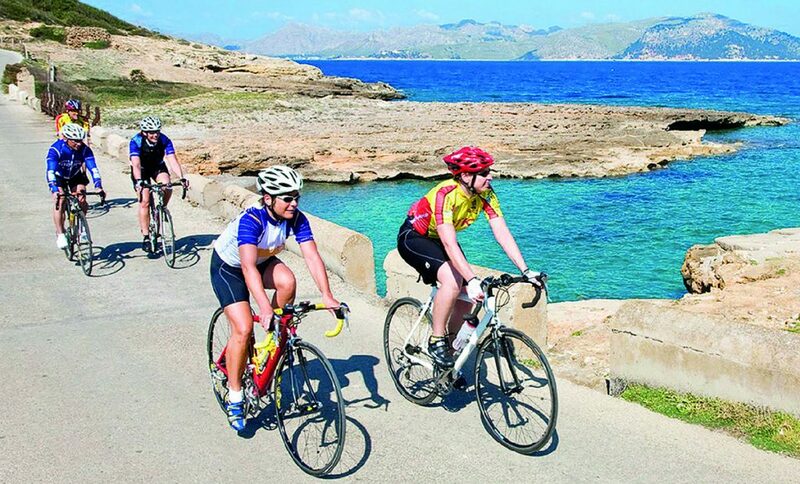 No wonder as cycling is positive for your health and a comfortable way to discover the idyllic and fascinating landscape of Mallorca. 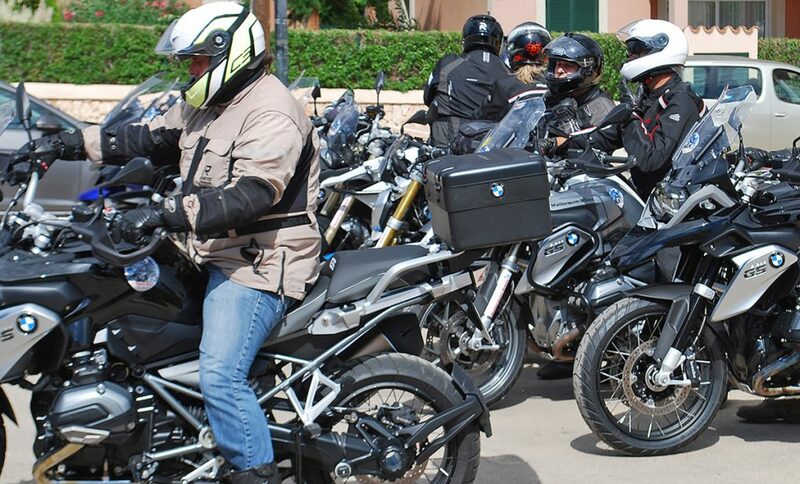 we work with world-wide known bike brands. Our bikes are checked by qualified staff so they are always in perfect condition. Furthermore we offer all type of accessories and equipment. Furthermore there are specialists who stand by our biker guests providing them professional advice for renting motorbikes of all types as well as protective clothing. Special tour tipps, if desired with guide, guarantee your carefree adventure holidays on the “most beautiful island of the world”.